My Neighbour Is, Jahdan Blakkamoore, Kevin Kinsella, Watty Congo Burnett, Skaville, The Bluebeaters and more. 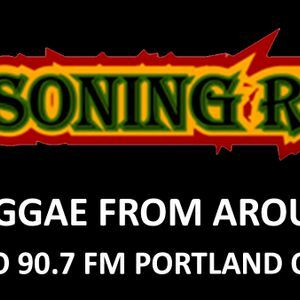 This show was 14th in the global community radio chart and 61st in the global dub chart. Yes! I know Higher Reasoning from FHS. Lovin&apos; this.